PARTNERS: THE WRONG CORPSE: Twelve years ago Frankie Barker and Johanna Obrien became partners, then lovers, on the Philadelphia Police Force. After two years, the women were tired of city living. They quit the force and moved to Charlestown, Pennsylvania, where they built a log home and hung out their shingle as private investigators. In this first book of the series Partners, they take a case they feel will be a cinch to solve, before embarking on a much-needed vacation. But the case turns out to be much more than they bargained for! Graham McHenry hires Frankie and Johanna to follow his beautiful, much younger wife Cassandra, whom he believes is having an affair. They find the information their client is seeking, but the next morning they learn the woman has been murdered. The time of death places Cassandra at a motel, at the same time they had been following her to her mansion. 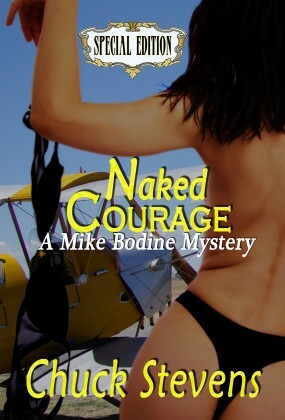 Now McHenry wants to know who killed his wife, and Frankie and Johanna are determined to find out who they were tailing! 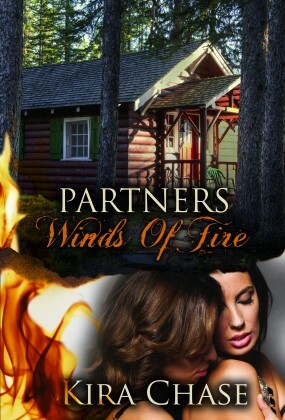 PARTNERS: THE OTHER WOMAN: Private Investigators Johanna Obrien and Frankie Barker are planning a vacation with Johanna's visiting mother, Gracelyn, when a former lover of Johanna's shows up demanding that Johanna take her case. Gretchen Wyler is heavily involved in an investment scam which implicates Johanna and could destroy her life. The partners hatch a plan to trap Gretchen but Frankie’s jealousy mounts when Gretchen puts the moves on Johanna. 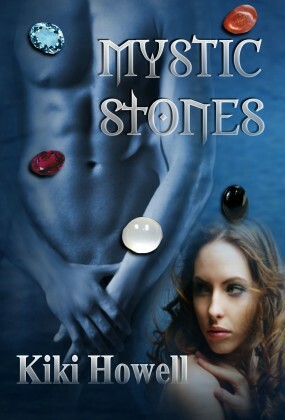 Meanwhile, Johanna must come to terms with the demons from her past and a secret she has kept from Frankie for all these years. A secret that could ruin their relationship forever. 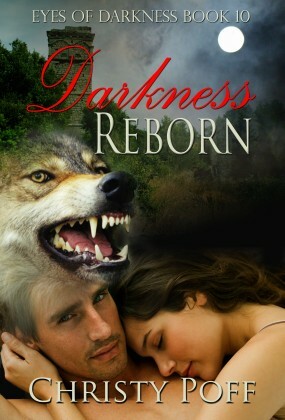 Look for book three in the series, PARTNERS: BLINDED BY THE TREES, available December 2011! 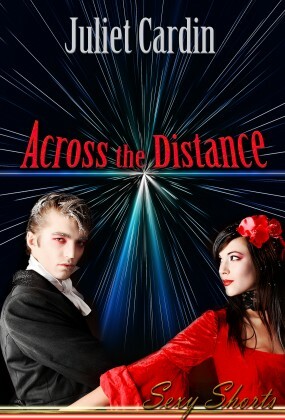 Kira Chase has many novels, published poems and short stories to her credit. She currently resides in New Jersey.